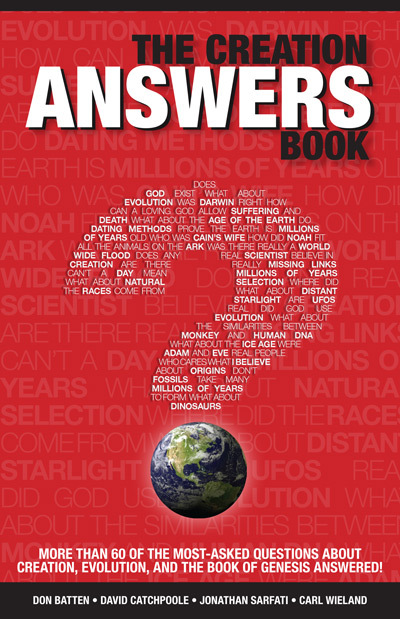 This is the pre-publication version which was subsequently revised to appear in Creation 30(2):16–17. A trail of fossilized claw marks found in northern Spain reveals the desperation of animals struggling to escape drowning in the Genesis Flood. They reported a trackway of 12 footprints preserved in sandstone. The series of S-shaped scratch marks picture a beast clawing at the sand on the bottom as it pushed through water about 3 m (10 ft) deep. It only left claw marks because its weight was mostly supported by the water as it struggled to swim against the flow. Ripple marks preserved around the tracks confirm the direction of the current and the depth of the water. The 12 claw prints. 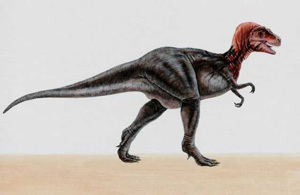 Those from the left foot align with the track way but those of the right foot are pushing to the side as the dinosaur fought against the current. 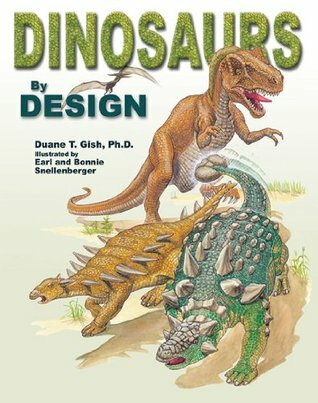 Each footprint had two or three long, slender grooves cut by the dinosaur’s rear claws as it thrashed on tip-toe (figure). Its left foot was pushing forward, scratching grooves in the direction of its movement. Its right foot was pushing sideways as it fought against the current, leaving marks at an angle to its movement. These tracks add to the hordes of dinosaur footprints already found in the Cameros Basin (La Rioja, Spain). Of the 10,000 prints most belong to theropods although many are by sauropods. Dinosaur trackways are found all over the world and they almost always run in straight lines, like these ones in Spain. Fossil trackways are distinctively different from the meandering tracks left by animals when grazing, and they indicate the animals were fleeing from a common threat in the same direction (see In the footsteps of giants). That the footprints were preserved at all indicates the dinosaurs were engulfed by abnormal conditions. Today footprints are quickly obliterated, especially on a beach or in a strong current. 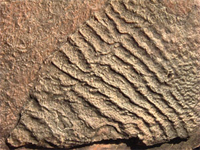 But in the sandstone in Spain even the delicate features of the scratches were preserved, which means that sediment covered the tracks (and the ripple marks) soon after the dinosaur struggled past. The flowing water was laden with sand and silt at the time, and this was deposited in layers as the water level rose. There are more than 2.5 m of sandstone strata in the immediate area, and, as well as the footprints, they contain current ripple marks and underwater sand dunes. All this evidence for catastrophe contradicts the age assigned to the fossil in the report. The date of 125 million years assumes the sediment was laid down at an unimaginably slow rate. However, rapid sedimentation in deep flowing water is more consistent with the global Flood that occurred 4,500 years ago—especially when we consider what eventually happened to the animals scrambling from the area. As the Bible says, and the fossils show, the stampeding animals did not reach safety but perished as the floodwaters continued rising (Genesis 7:21–23). The remains of many dinosaurs have been found buried in the north of Spain in water-laid sediments, now hardened into rock. For example, Science journal described in December 2006 a new sauropod dinosaur called Turiasaurus riodevensus,2 named after the area and village where its fossilized remains were found. Up to 38 metres long and 48 tons in weight, it’s estimated to be the largest dinosaur yet found in Europe. Altogether some 70 fossil pieces were recovered, representing about a quarter of its skeleton. It was buried quickly, preventing it from being scavenged. And it was not the only animal that perished that way. 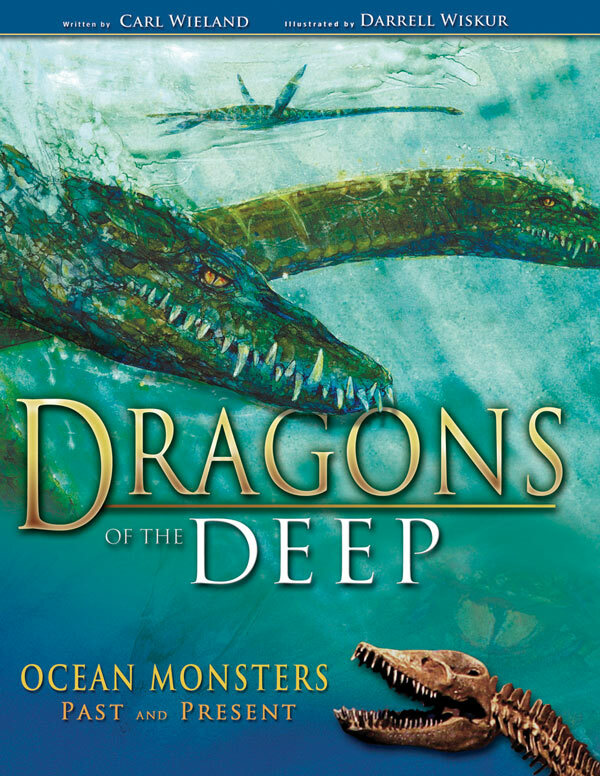 There were other sauropods, as well as theropods, fish, turtles and crocodile-like reptiles, all fossilized in the area. They were victims of the humongous watery catastrophe that affected both land and sea, and inundated the entire globe.